What are the Mormon Scriptures? You may have heard people reference the “Mormon Bible” and assumed that was the Book of Mormon. In reality, the Mormon Bible is the King James translation of the Holy Bible—the same translation used by millions of other people. 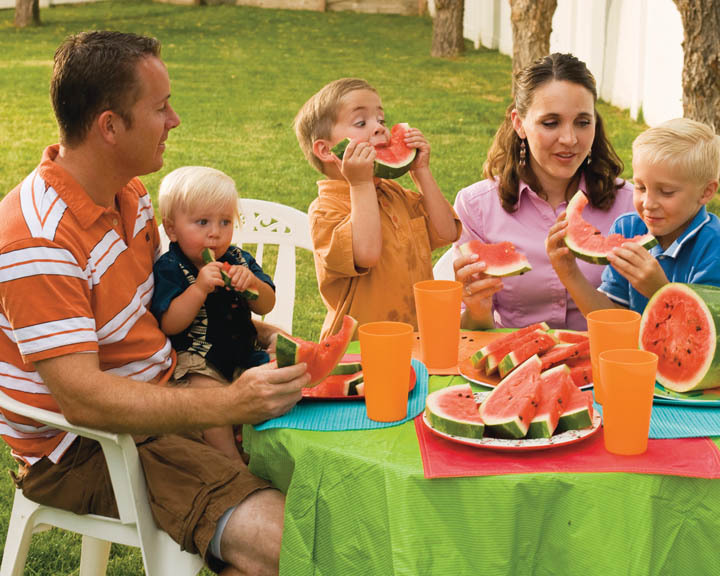 Mormon is a nickname for members of The Church of Jesus Christ of Latter-day Saints. 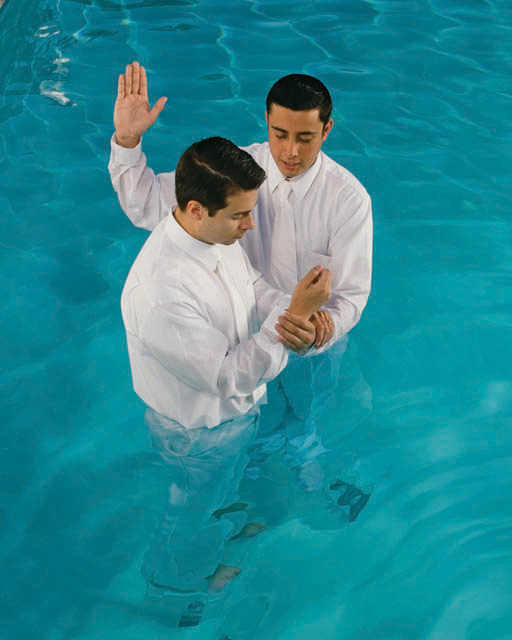 Mormons are Christians, but are not Protestant or Catholic. They are a restoration of New Testament teachings. However, they use the King James Bible, which is commonly used by Protestants. There is a Mormon version of the Bible, but the text is from the King James translation with no alterations. The chapter summaries, footnotes, and study materials are unique, but those are not part of the original Bible. Mormons accept the Bible as the word of God as far as it is translated correctly. This caution is natural since there are many, many different translations of the Bible, all differing in sometimes significant ways. Mormons believe the original documents were perfect as they were first written, but that it is possible for translation and copy errors to creep in over the years. In addition to the Bible, Mormons accept the Book of Mormon. This book is a record of the visit of the Lord Jesus Christ, after His death and resurrection, to what is today known as the Americas. This visit demonstrates that Jesus Christ is the Savior of all the world, not just a small group of people. 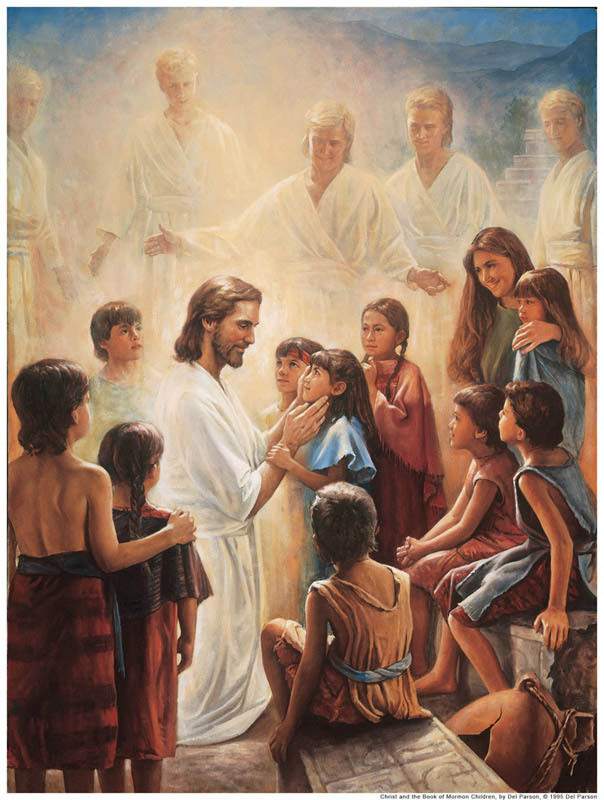 It also proves without question that the Savior is divine, since He appeared after he died and to a group of people who knew of Him despite living far away without communication with the Holy Lands. Only through the work of prophets could they have known about Jesus Christ. 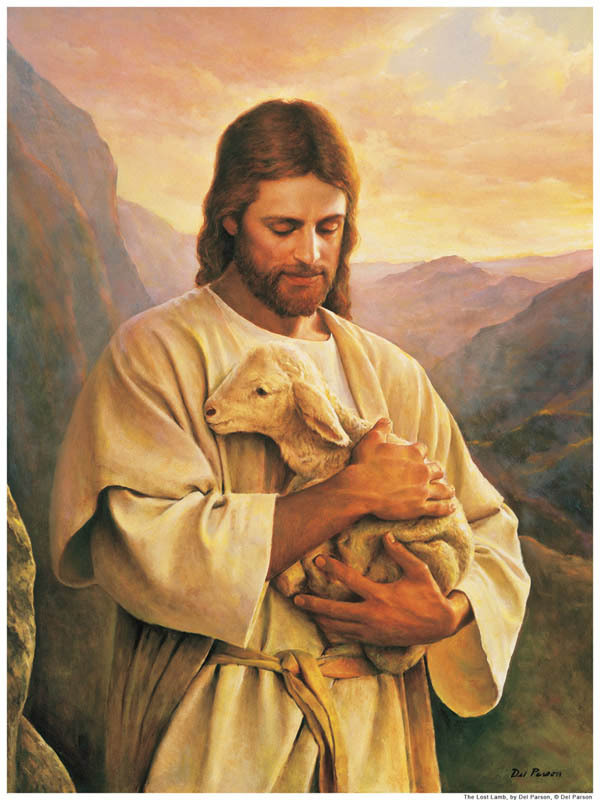 It is interesting to note that it is impossible to believe in the Book of Mormon without accepting both the divinity of Jesus Christ and the truthfulness of the Bible. The Book of Mormon was written by prophets. The first prophet came to the Americas around 600 BC with his family and several other people. Each prophet handed the book down to the next prophet or a ruler before he died, creating a unified document. This document was abridged by the last two prophets of the civilization that developed. The first prophet, Lehi, had portions of the Bible with him when he came to the new world and taught from it, as did future prophets. The people of this civilization, known as the Nephites, were familiar with Biblical literature and the prophets often quoted from this literature in their sermons, particularly Isaiah, which the second prophet was especially fond of. Mormons also use two additional books of scripture. The Doctrine and Covenants contains the modern revelations and history of the church. The Pearl of Great Price contains a variety of documents of both ancient and modern origin. These four books, combined with the teachings of modern prophets, make up the canonized scriptures of the Mormons. Mormons study the four books of scripture over a four year period. Two years are devote to the Bible. 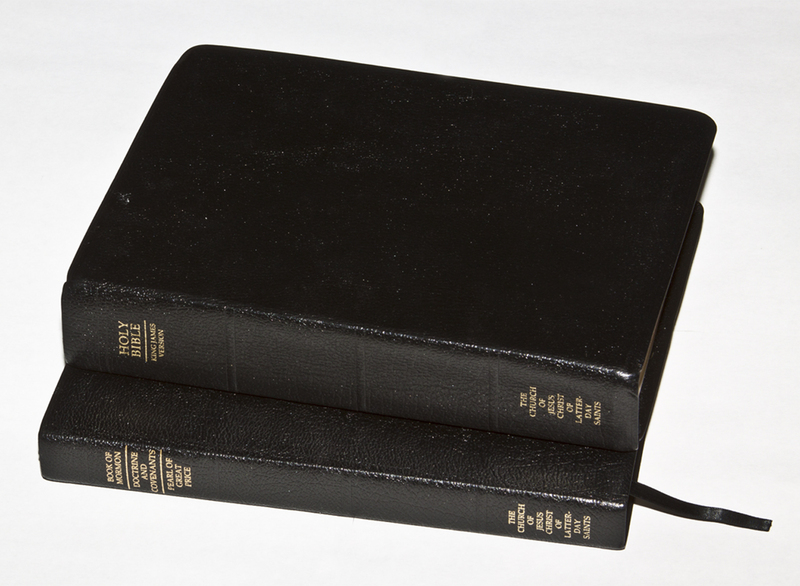 The Book of Mormon receives one year and the Doctrine and Covenants receives one year. The Pear of Great Price is studied wherever specific portions fit in, since it is a combination of ancient and modern scripture. Everyone ages eight and older studies in this pattern during Sunday School or the children’s Primary. Younger children follow a different schedule. Teens and college students take additional training each year in the books, but on a different schedule from the Sunday School. Teenagers meet daily in most places, usually before school, to study an additional four year rotation of these books in more depth. College students attend a program called Institute of Religion, held on or near college campuses, and take college level courses on the scriptures. The intensity of this study is why Mormons scored higher on a test of Bible knowledge than other faiths.